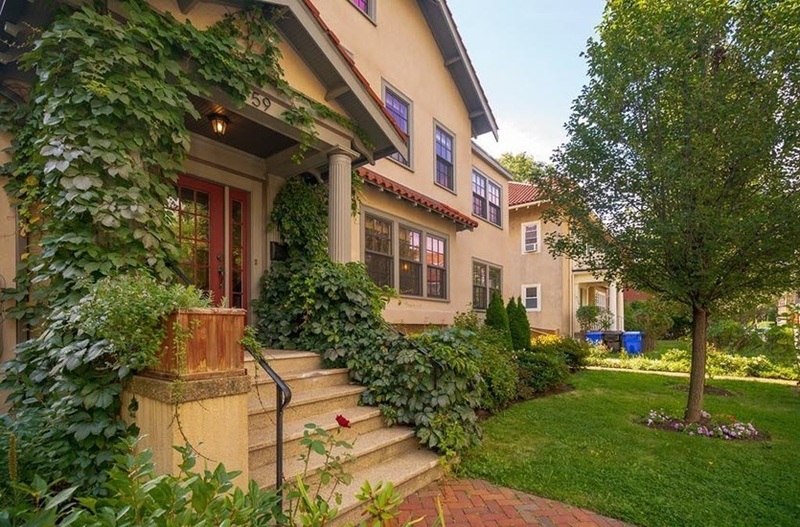 Brookline is a cosmopolitan, vibrant community bordering Boston. Physicians, educators, business professionals, families, seniors and college students all enjoy Brookline’s urban-suburban environment. Its diverse population, excellent school system and easily accessible public transportation system play an integral part in the popularity of this active community. Spectacular Estates, single family homes, multiple dwellings, and condominiums are available in a wide variety of price ranges based on location and amenities. Brookline prides itself on the community services it offers for children as well as adults. Its numerous playgrounds and parks are beautifully maintained and extremely popular with residents of all ages. Brookline offers unique restaurants and many boutique style shops. It is a short “T” ride to Boston’s favorite venues, quality restaurants, and designer shops. Boston College, Boston University, Medical Schools and incredible medical facilities make Brookline a sought after community.